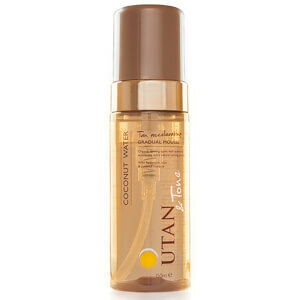 Glow all year round with UTAN and Tone. 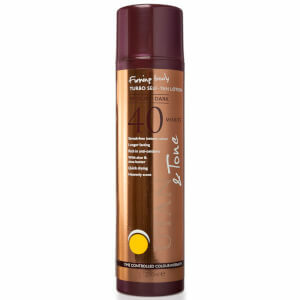 Whether you want achieve a rich, deep tan with the After-Dark Turbo Mousse or a subtle glow with the Tan Accelerating Coconut Water Mousse, their collection has the perfect tanning product for you. 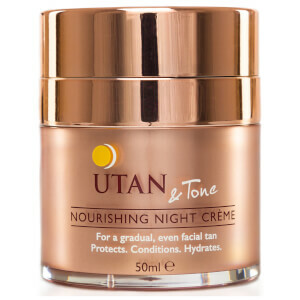 Save 20% on UTAN & Tone. Discount has already been taken from RRP. Offer valid for a limited time only.